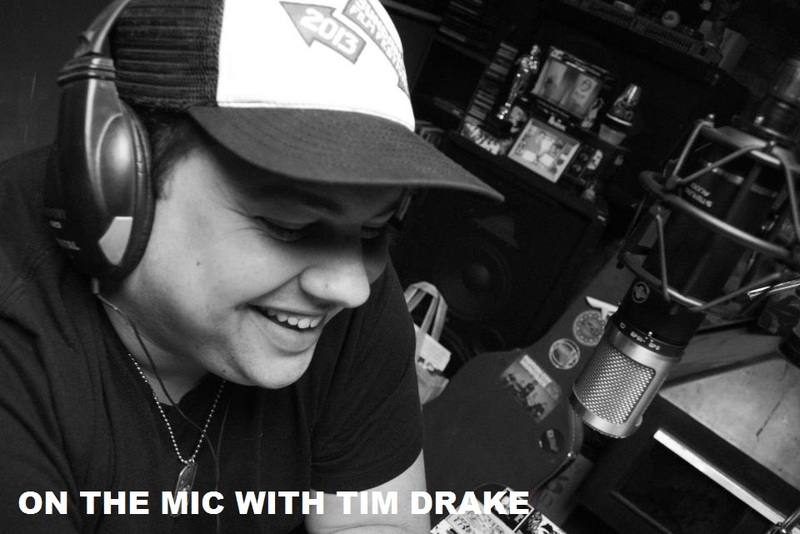 On the Mic with Tim Drake: On the Mic Podcast is at San Diego Comic-Con this week! 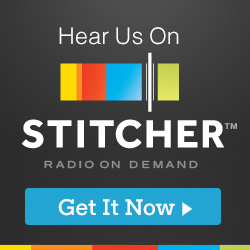 On the Mic Podcast is at San Diego Comic-Con this week! San Diego Comic-Con kicks off this week with Preview Night on Wednesday, July 20th, and On the Mic Podcast will be there! Tim and Austin will be at San Diego Comic-Con all week interviewing writers, directors, actors and more. Of course, you won't want to miss the main event at San Diego Comic-Con, ON THE MIC PODCAST LIVE! Tim and Austin will be joined by Rob Kutner (Conan, The Daily Show) and David J. Peterson (Game of Thrones, Thor) for the live show. See On the Mic Podcast LIVE Thursday, July 21st at 1PM in the Neil Morgan Auditorium!